Usagi Tsukino is an average student and crybaby klutz who constantly scores low on her tests. Unexpectedly, her humdrum life is turned upside down when she saves a cat with a crescent moon on its head from danger. The cat, named Luna, later reveals that their meeting was not an accident: Usagi is destined to become Sailor Moon, a planetary guardian with the power to protect the Earth. Given a special brooch that allows her to transform, she must use her new powers to save the city from evil energy-stealing monsters sent by the malevolent Queen Beryl of the Dark Kingdom. But getting accustomed to her powers and fighting villains are not the only things she has to worry about. 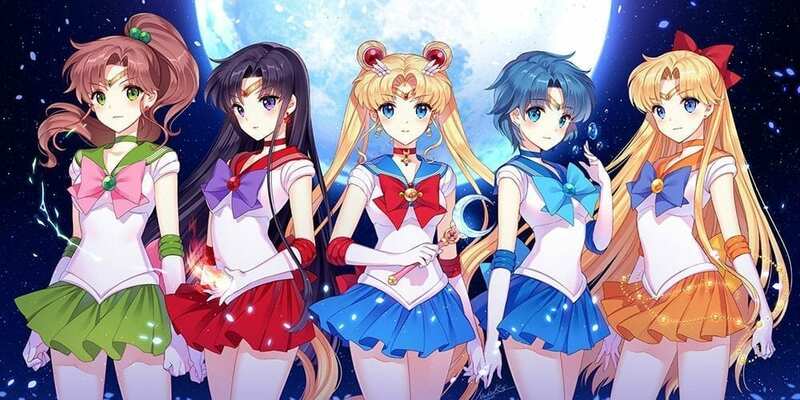 She must find the lost princess of the Moon Kingdom, the other Sailor Guardians, and the Legendary Silver Crystal in order to save the planet from destruction. These files are hosted on Mega and mirrored though Multcloud to protect them from being taken down. If you are experiencing difficulties downloading through Multcloud you may join our DISCORD channel and find the Mega links there. If its not there, you may request in the general-text channel. Join Darklegends discord and PM me there. I guess I will change the instruction to request MEGA links because usually Choco handle this and shes prefer email. I myself cant be bothered sending email, so just come to our discord server and pm me there.